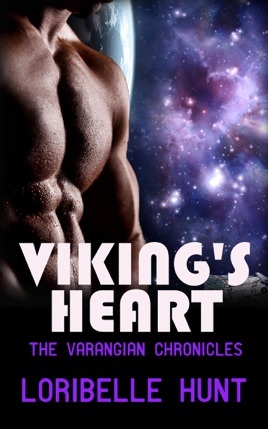 Viking warrior and smuggler, Stone Ulfson is a patient man, but even he has limits. When his mate’s father refuses to release her to his care, Stone arranges for the smuggler to lose a shipment and then demands her in exchange for his debts. Telepath Jolie Hall is ready for her life to change. Being given to a Viking isn’t quite what she had in mind, however. She can’t deny she’s drawn to Stone, but can she trust his claim that she is his destined mate?